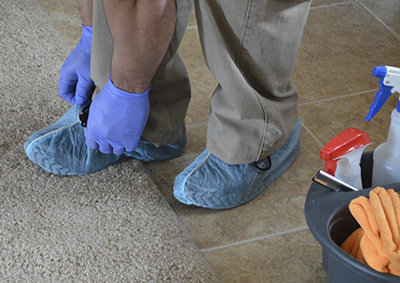 Here’s good news to carpet owners! 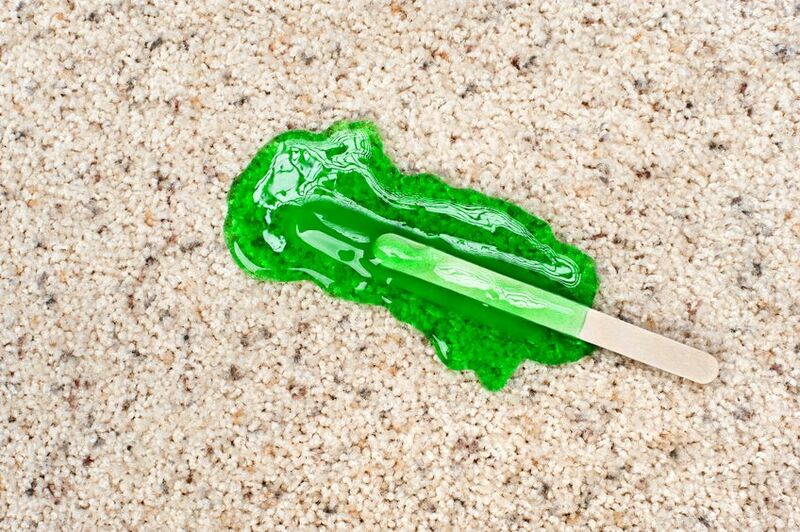 You no longer have to bother yourself with carpet and rug cleaning because our team of experts is only a phone call away. 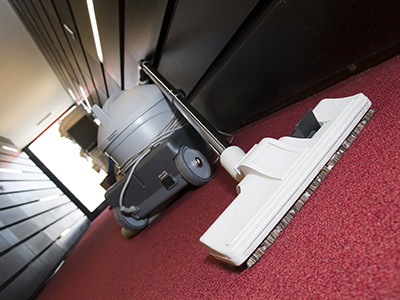 Carpet cleaning services in California will do the job well! Get fast and effective upholstery steam-cleaning for your seating furniture from our company. Our highly qualified technicians in California use advanced equipment to deliver the best results. All dirt and odor-causing particles are extracted safely and powerfully. Enjoy greater coziness and comfort at home. Most home owners neglect the importance of upholstery cleaning. Seeking the service of professional upholstery cleaner is important.